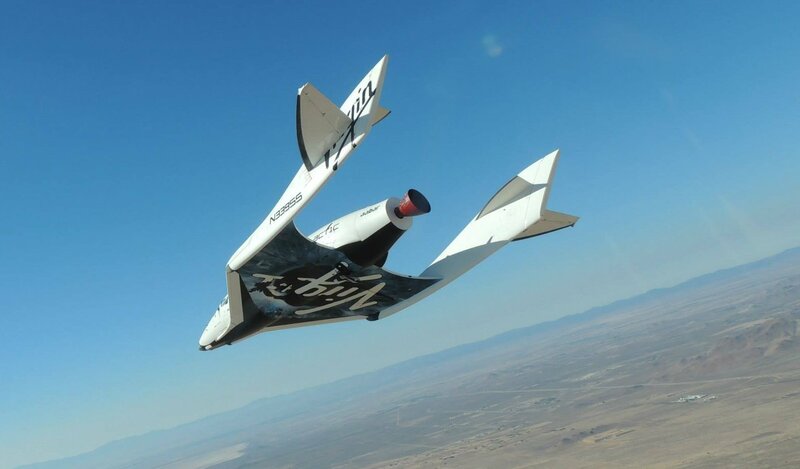 “SpaceShipTwo has experienced an in-flight anomaly,” Virgin Galactic tweeted after the spacecraft, on which $500 million has been spent for development, exploded on October 31 after being released by its mother ship. One pilot was killed, another seriously injured. Richard Branson, Virgin Galactic founder, hoped to begin flying passengers on SpaceShipTwo this spring. Some 800 people, including actor Leonard DiCaprio and physicist Steven Hawking, have signed up for $250,000-a person tickets to take a suborbital ride. SpaceShipTwo debris was spread over the Mojave Desert in California.